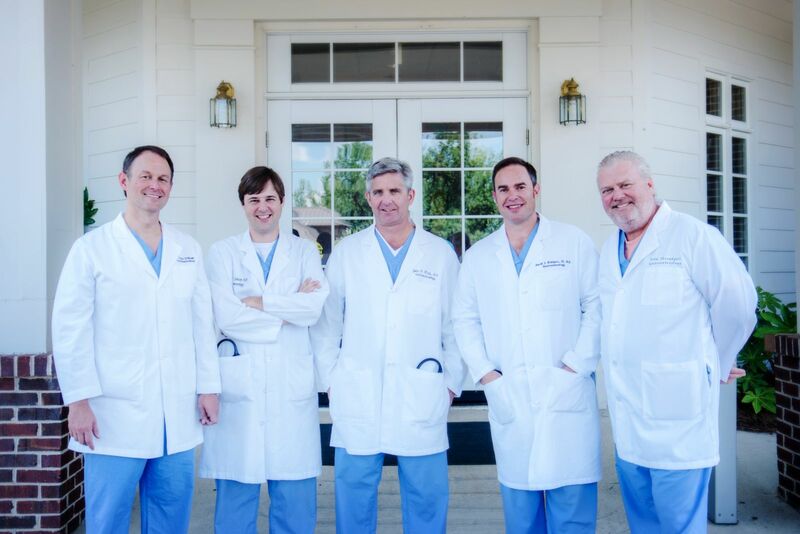 The physicians at Gastroenterology Associates of North Mississippi offer comprehensive and highly specialized care in gastroenterology, endoscopy, hepatology, women’s GI health and nutritional services. Our physicians and staff strive to provide the highest quality medical care and services in a compassionate, professional and personalized environment. We believe that each patient and doctor become a team for treating an individual’s digestive problems. Our Oxford gastroenterologists spend most of their time listening to your concerns and responding with the best treatment options for you. With the help of our professional staff, they also follow up to make sure that your needs are fully met, your problems are resolved and your health improves. We also know that convenience is important to your selection of a gastroenterologist in Oxford. In these web pages you’ll find information about the Gastroenterology Associates of North Mississippi office, including our location, maps, directions, hours, insurance policies and appointment scheduling. Please feel free to contact us with any questions you have or to request an appointment. We hope you find that our practice offers the accessibility and personal commitment you look for from an Oxford gastroenterologist. We look forward to partnering with you to help improve your health and quality of life. Henry P. Johnson, Jr. M.D. "Thank you so much for the care you gave me. Best procedure center ever!" "Thank you to all of you for a perfect experience on a day when I came in pretty nervous! I left being blessed with new friends."